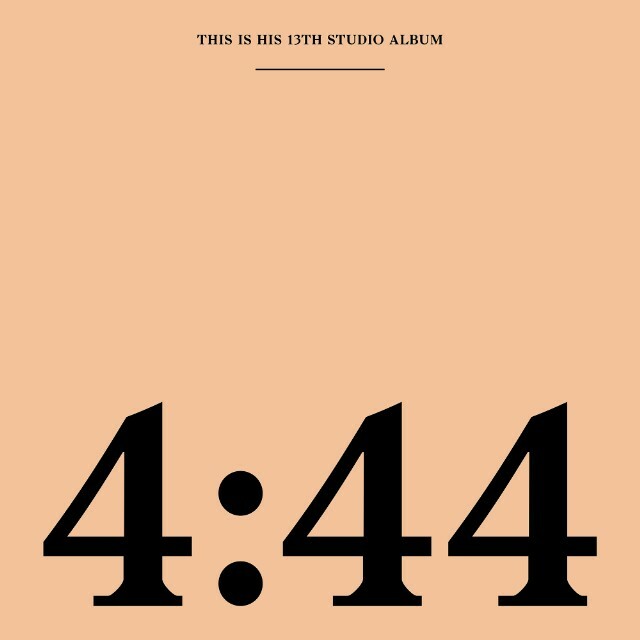 Following a one-week Tidal exclusive, Jay-Z’s 4:44 became available to purchase, as well as stream at most major DSPs—with the exception of Spotify, whose free tier took them out of the game. That said, the Roc Nation set has gone #1 on HITS’ Sales Plus Streaming (SPS) Chart, moving 278k units this week. And the same day as twins Sir and Rumi Carter are introduced to the world? Looks like the revered rapper—who this year became the first to be inducted into the Songwriters Hall of Fame—has plenty of reasons to be up all night night now. Slaughter Gang/Epic newcomer 21 Savage celebrates an impressive 74k bow for his debut studio album, Issa Album. Columbia’s HAIM scores the week’s other biggest debut with approximately 32k for the sisters’ highly anticipated sophomore set, Something to Tell You, which appears at #6. Interestingly, Something is #2 on the Album Sales Chart and Issa is #3, showcasing that hip-hop music is dominant when it comes to streaming, while alternative music proves to be more sales-oriented. To further underscore the first part of that point, eight tracks from Jay-Z’s 4:44 land on the Top 50 Streamed Songs Chart this week, with “The Story of O.J.” being the biggest, coming in at #2. Six tracks from Issa also made that chart, the biggest being “Bank Account,” which enters at #7. Kendrick Lamar’s DAMN. (TDE/Interscope), which is at the center of many Album of the Year Grammy conversations, remains formidable, holding at #3 with just over 49k. Powered in large part by recent ticket redemptions, Katy Perry’s Witness (Capitol) leaps #45-16, up over 80%. Witness’ bounce is of course more pronounced when it comes to album sales alone. On that chart, the set moves #39-4, up nearly 250%. Shawn Mendes’ Illuminate (Island) begins to climb back toward the Top 15. Single “There’s Nothing Holdin’ Me Back,” which has been selling like hotcakes, was priced at 69 cents at iTunes, where it was holding in the Top 5 at press time. That one’s also about to go Top 5 at Pop radio. The Hollywood soundtrack to Guardians of the Galaxy Vol. 2 re-enters at #40, as the movie prepares to be released on digital (8/8) and Blu-ray (8/22). Predecessor Guardians of the Galaxy: Awesome Mix Vol. 1 simultaneously jumps #44-31. When it comes to the SPS marketshare battle, UMG is #1 with 62%, SME has 28% and WMG takes 9%, while the indies come out with 1%. Streeting this week is an album from Bad Boy/Epic’s French Montana, along with EPs from Parlophone’s Coldplay and RCA’s Kirstin—the sole female member of RCA’s multi-platinum and Grammy-winning a cappella group, Pentatonix. Now if you’ll excuse us, we’re late for our totally innocent meeting with a Russian attorney.